In the automobile industry in recent years, automotive IoT technology development linked with internet terminals such as smartphones is actively being carried out. Blockchain technology is decentralized distributed ledger that manages data records such as transactions or settlements. Since the system cannot be tampered with, vehicle manufacturers are trying to combine this feature with vehicle lock function or micropayment, and proceed to provide users relevant services. Porsche has become the world’s first automobile manufacturer in the world to succeed in test and implement blockchain in vehicles. The company based in Zuffenhausen, Germany, is planning a new business model based on blockchain technology, and automatic driving function is expected to be improved. The Ethereum-based blockchain testing succeeded in locking and unlocking the vehicle using the temporary access authorization executed by the decentralized app and the smart contract. According to Porsche, the process of locking and unlocking the vehicle with decentralized app takes only 1.6 seconds, up 6 times faster than before. Furthermore, effective encryption technology is used for the app, and all the action records of the car can be managed on the blockchain and viewed by an app. In addition, Porsche is currently committed to making more use of blockchain technology in places such as charging stations for electric vehicles and parking areas. 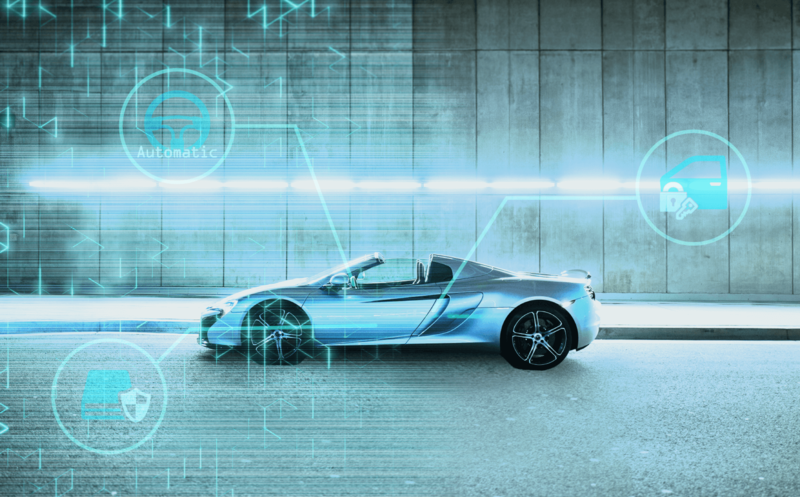 By using blockchain technology,vehicle charging, parking system and vehicle locking or unlocking functions will be a measure against theft of luxury cars. The function of temporary authorization for third-party to use will provide opportunities for the application of blockchain technology in the business field, such as car sharing and dispatch service. Several multiple teams of cross-professional Porsche are working to deploy blockchain applications suited for vehicles, in collaboration with XAIN, the Berlin-based startup that won ”Porsche Innovation Contest” last year. By uploading and distributing data such as regional road conditions and traffic volume by communication terminal devices. While protecting the user’s privacy, it is also considered to compile and analyze the data, and to share information with other vehicles. In the future, systems that manage vehicles through coordination with blockchain in automatic driving are expected to become innovative solutions. In late May last year, Toyota announced partnerships with several blockchain companies and is working on using blockchain to develop automated self-driving vehicles. The company’s current goal is to share information such as driving test data with automobile companies and customers. The development of vehicles for safe self-driving requires enormous travel data, the application of blockchain has received a great deal of attention. Moreover, in recent years, as a countermeasure against the tampering problem of the fuel industry’s fuel efficiency and exhaust data test data, the transparency of information can be improved through the use of data transfer that provides a non-destructive and reliable database of blockchain, which will likely gain the trust of users. In the future, car insurance premiums calculation system based on car sharing and mileage utilizing the above data are currently under consideration. Toyota group reported that they have established a telematics car insurance service company “Toyota Insurance Management Solution USA” (TIMS) that calculates insurance premiums according to mileage, and they are undertaking development of highly convenient automobile insurance for users. Car eWallet, an electronic payment platform for automobiles utilizing blockchain technology under development by IBM, safely manages user information and enables convenient payment in near real time. Car eWallet has the potential to greatly change the electronic payment by car manufacturers, suppliers, various service providers and users. 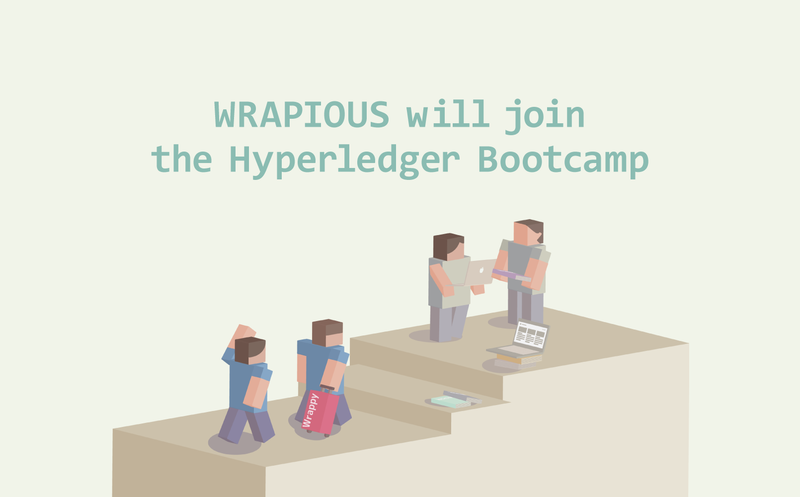 We, Wrapious Ltd is developing Wrappy which is the next generation SNS equipped with state-of-the-art blockchain technology. Wrappy platform will provide various conveniences that users have never experienced before, including micropayment by our proprietary cryptocurrency Proteusion.